An intensely addictive romance novel about girls, ghosts and forbidden love, ideal for fans of Stephenie Meyer. LILIAN CARMINE is a writer and freelance artist, living in Sau Paulo, Brazil. 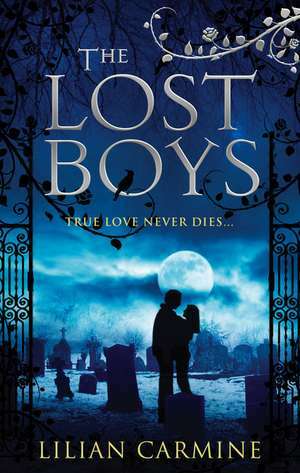 She is currently working on illustrated children's books, animation, comic books, character design and creation, and digital painting -- as well as the next book in her hugely popular Lost Boys series.